"I had root planing 15 years ago & still go for periodontal check ups & cleaning. Dr. Milman and his staff have been wonderful the entire time. His exam/cleaning charges are comparable to my general dentist. He has excellent hygenists, ..."
"Andy is good, really good. He's personable, friendly... and he's a damn fine dentist. A completely no-nonsense, no-bs guy. He listens to your concerns and offers choices. He makes sure you're comfortable and once you're ready, he's fast. I have ..."
"Super job on my implant. Was quick and pain free. He is very knowledgable and will answer any questions you have. Definately recommend him!" "Dr. Koopman is a great man. He has really gone above and beyond with treatment I received after having my teeth crushed in a bicycle accident. He did a dental implant, and has displayed patience and precision in his practice. ..."
"Dr. Turner has been the dentist for me and my three children for the past fifteen years. He is patient, gentle, and takes the time to explain all procedures to us. 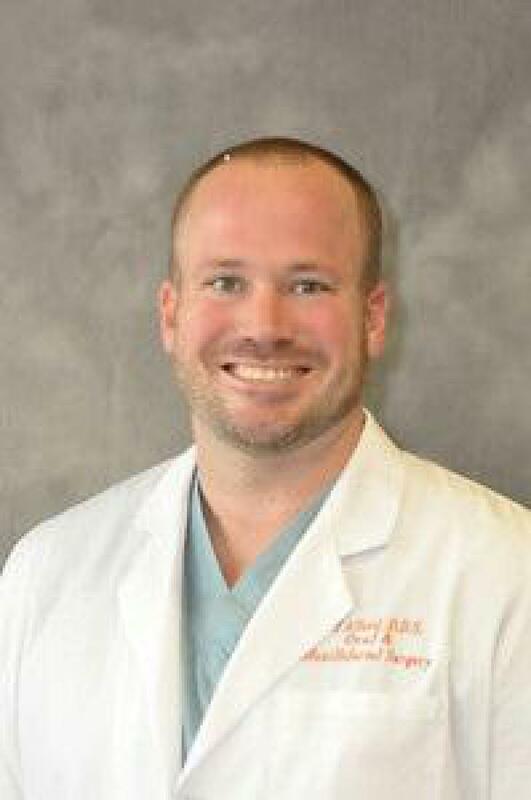 We are not an easy family to care for; ..."
"Have had very pleasant experiences with Dr O'Dell. He is friendly, calm, listens and explains things very well. The front office staff is competent, friendly and helpful as well. Have had one dental implant completed about 18 months ago with ..."
"I've had several visits to Dr. Nicosia's office and I think she rocks. First visit was a checkup, including full set of x-rays, and cleaning. She did a thorough job and I never felt that she was in a rush. ..."
"Dr. Linton did the crown for my implant and it was a great experience if there is such a thing;-). He is very personable, made sure I was comfortable and explained every step of the way for me. It also ..."